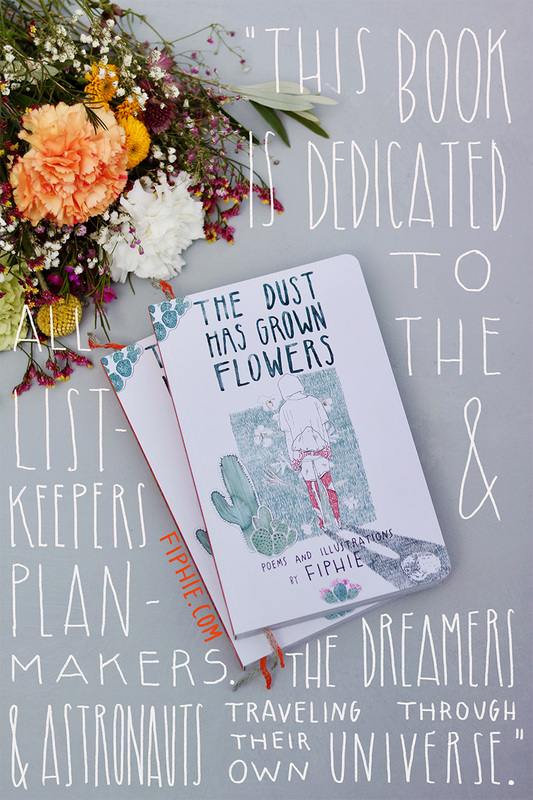 “This book is dedicated to all the list-keepers and plan-makers. 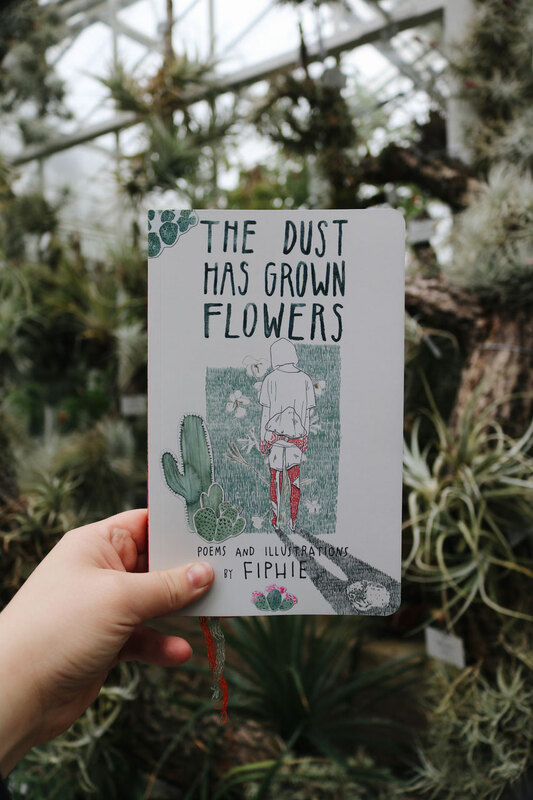 The Dust Has Grown Flowers by Fiphie is a collection of illustrations, watercolor paintings, aphorisms, poetry and prose. 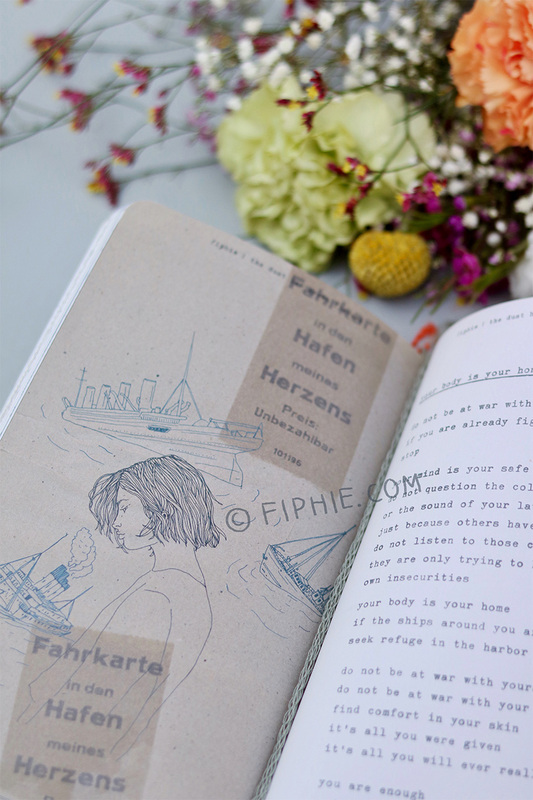 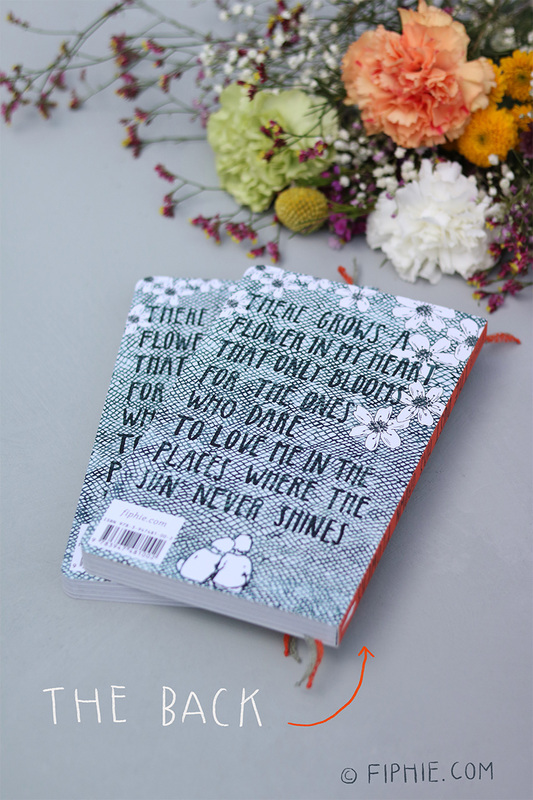 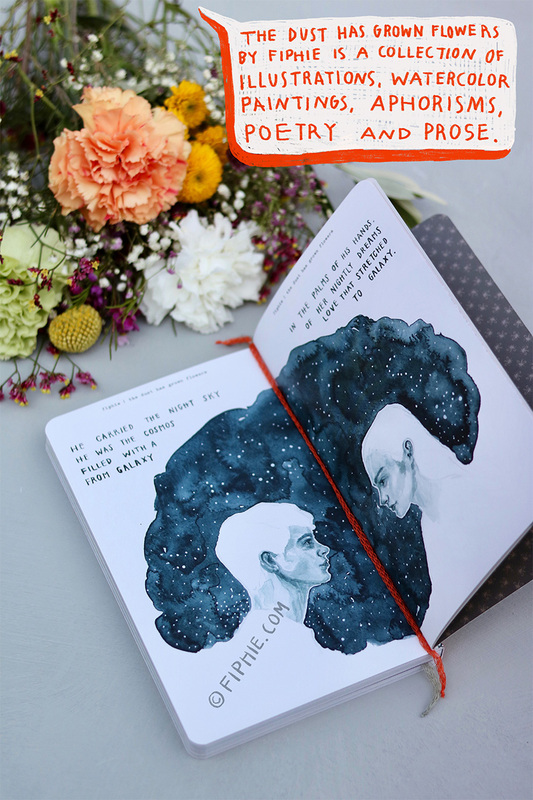 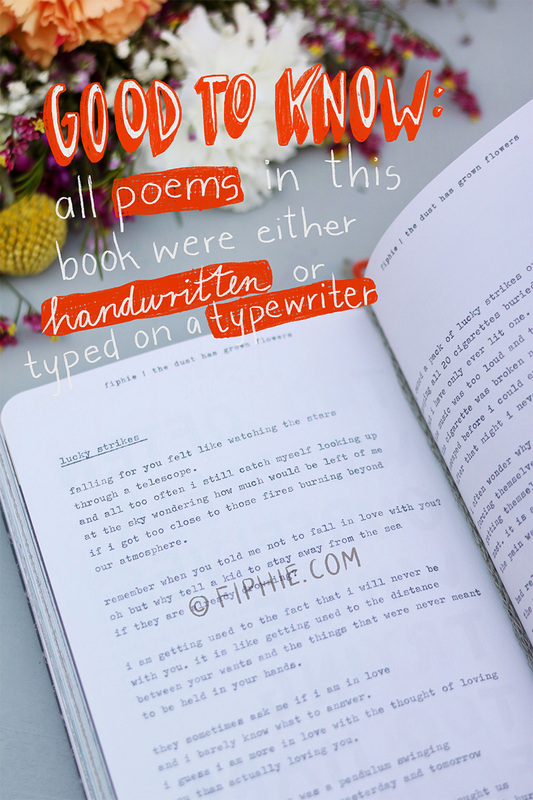 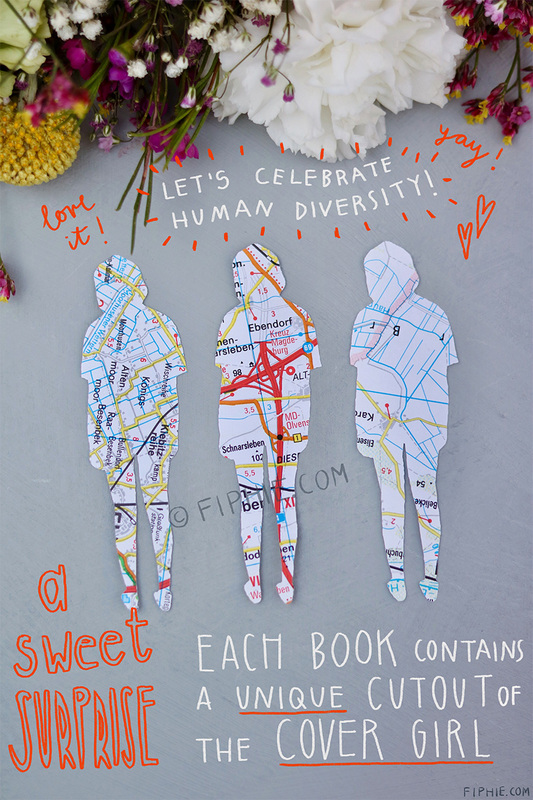 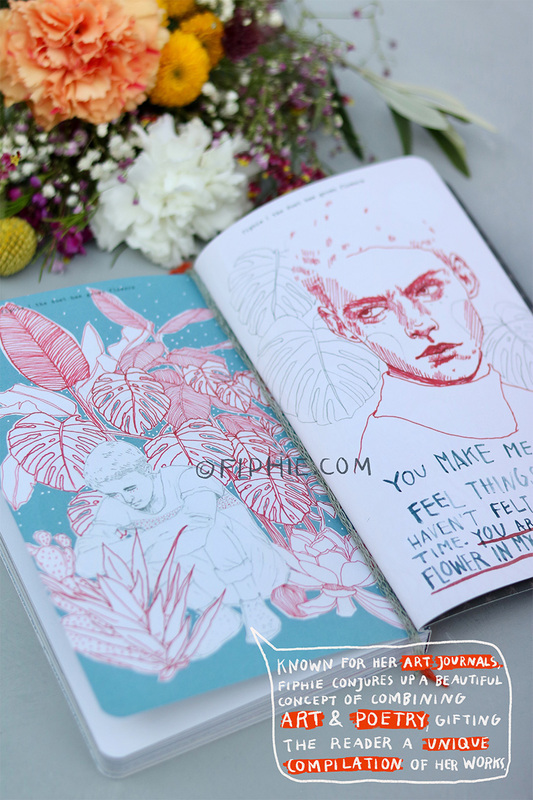 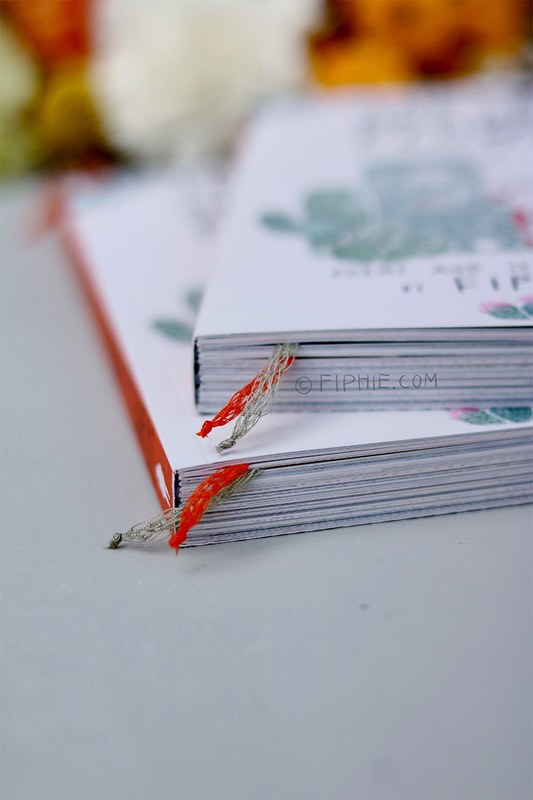 Known for her art journals, Fiphie conjures up a beautiful concept of combining art and poetry, gifting the reader a unique compilation of her works. 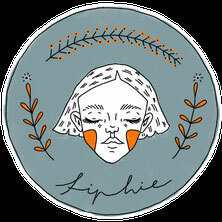 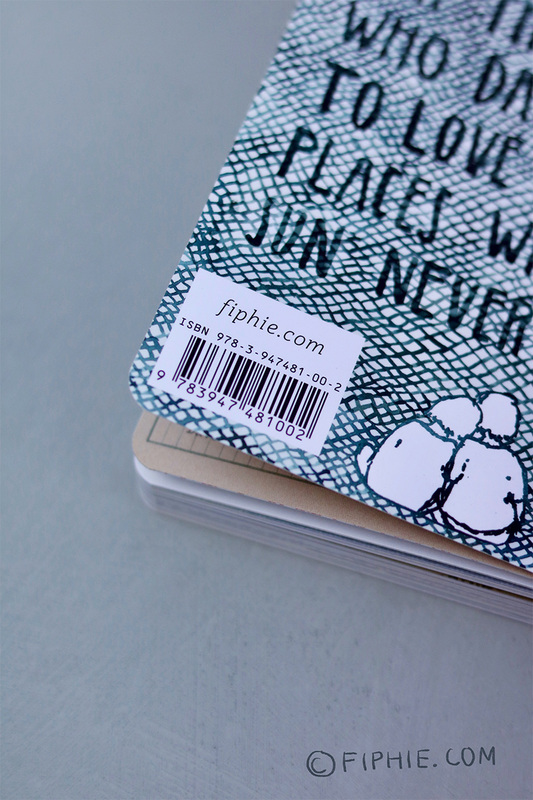 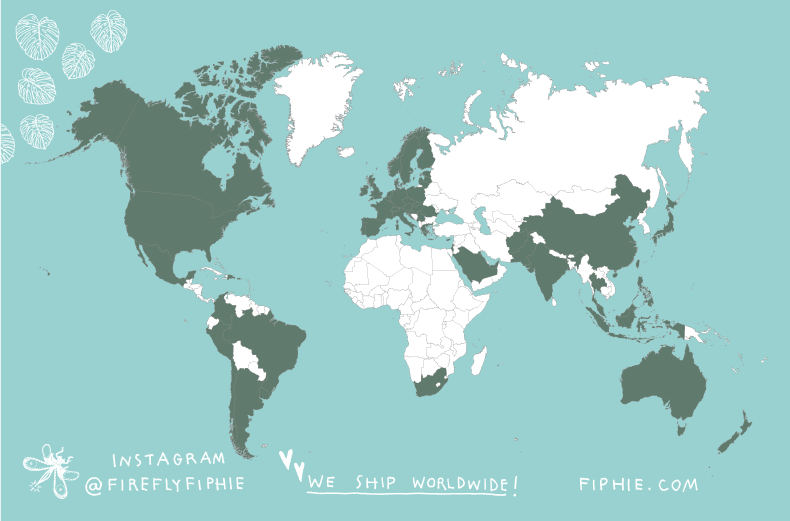 In her debut, Fiphie touches on subjects such as love, heartbreak, loss, death, trauma, femininity, longing and wanderlust. 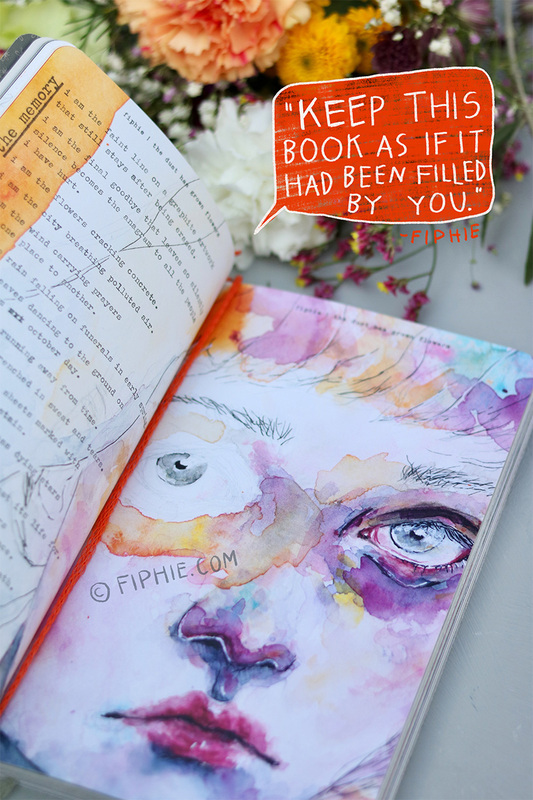 She creates powerful images which let the reader immerse deeply into her world of thought.